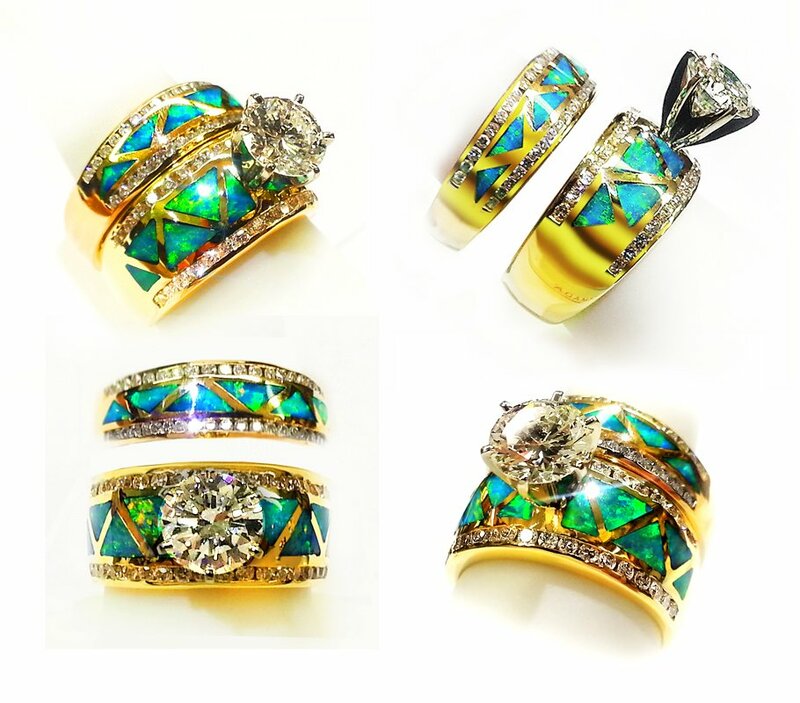 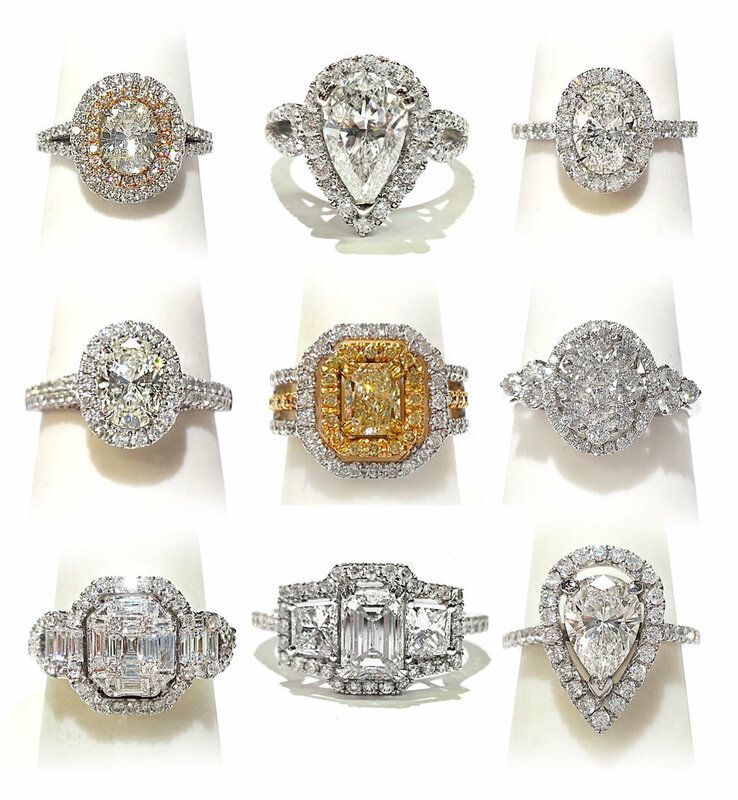 Evan DeWitt specializes in creating finely crafted custom engagement rings and custom wedding rings and wedding bands. 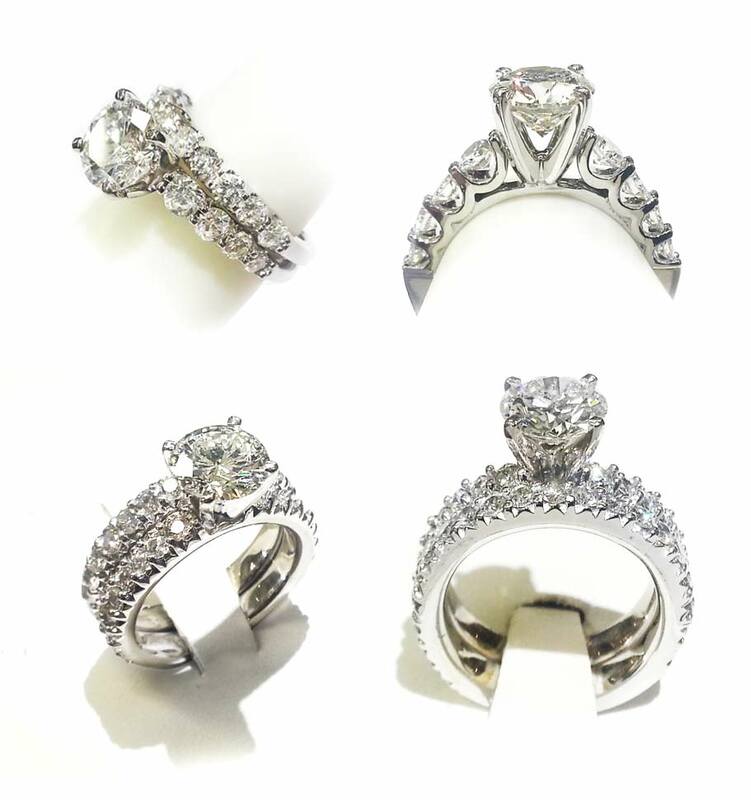 Custom designing jewelry is Evan's passion—he will work with you bring your unique vision to life with the jewelry of your dreams! 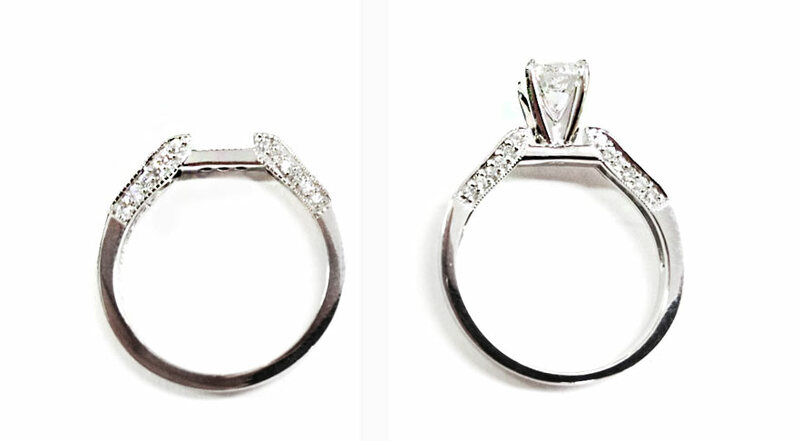 Describe or bring a pictured item to share your ideas, and he will fashion a one-of-a-kind piece of timeless beauty. 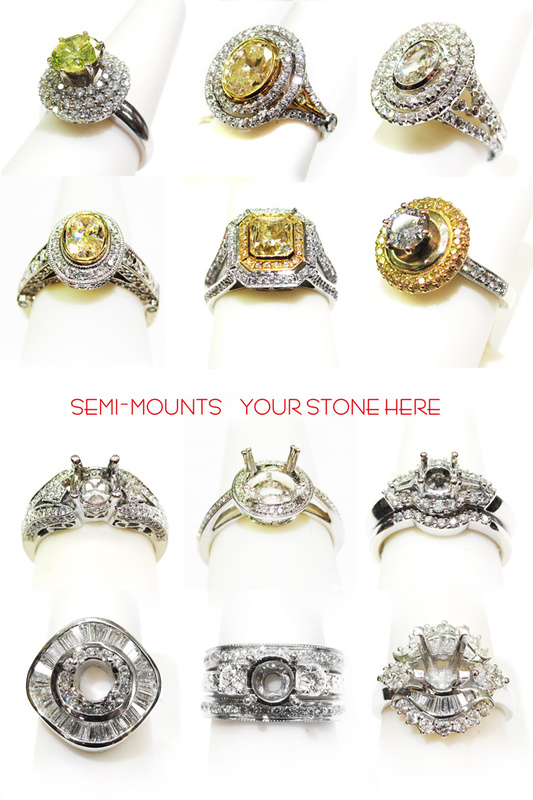 We also have a large in-store selection of semi-mounts and finished rings. 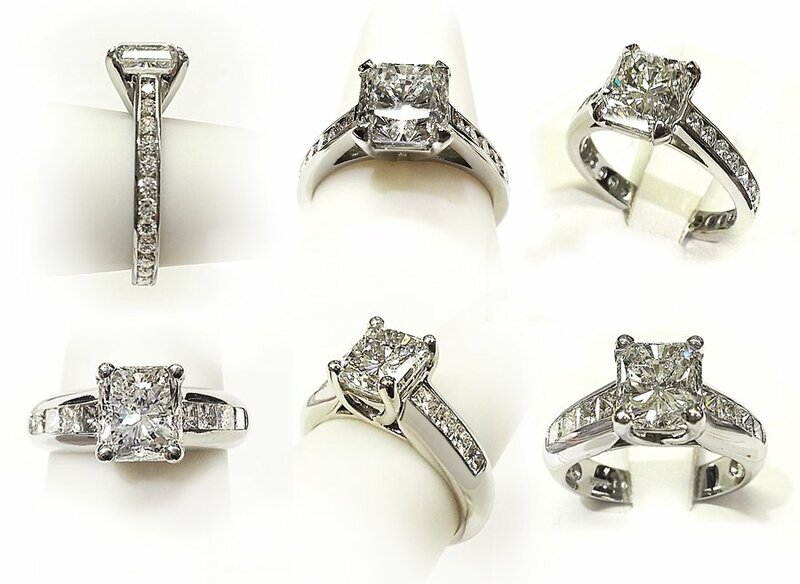 If Evan doesn’t already have it, he can make it.